Queensland’s policy and practice landscape has changed dramatically in the past two years, as is reflected in the Queensland Women’s Strategy, the Not Now, Not Ever- Domestic and Family Violence Prevention Strategy 2016-2026 and the Queensland Violence Against Women Prevention Plan. 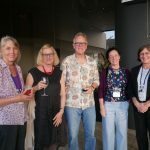 The Queensland Gendered Violence Practitioner Forum is designed for practitioners who are working in the fields of gendered violence, including those who work with victims/ survivors, families, and children affected by domestic, family and sexual violence, and perpetrators of domestic, family and sexual violence. Tickets are subject to availability, numbers are limited. 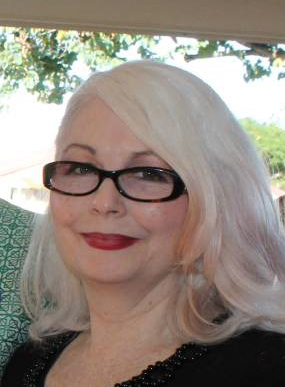 Leona Berrie has been the Manager of WWILD – Sexual Violence Prevention Association since 2012. 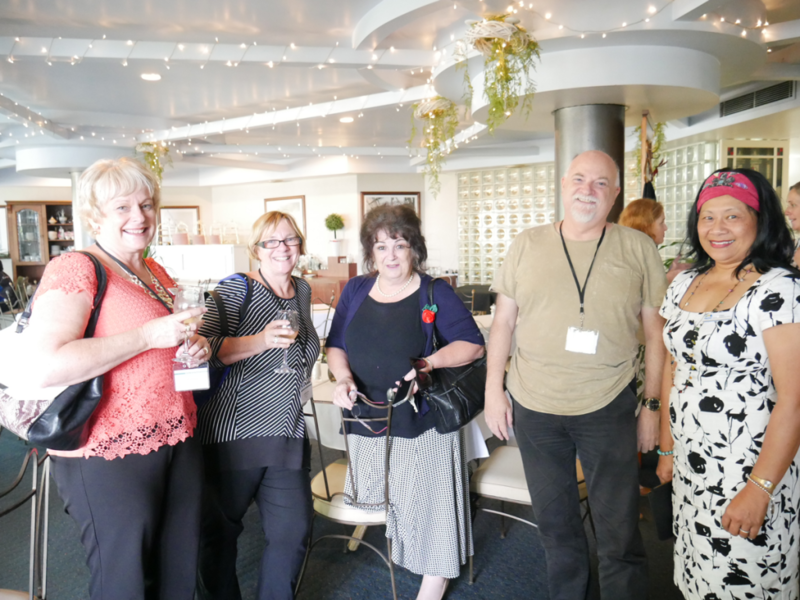 WWILD is a community based organisation that is focused on the overrepresentation of people with an intellectual disability as victims of violent crime and works towards improved responses to victims and improved justice outcomes. Leona is a social worker by training and has worked in the disability sector as a support worker and a case manager before commencing at WWILD. 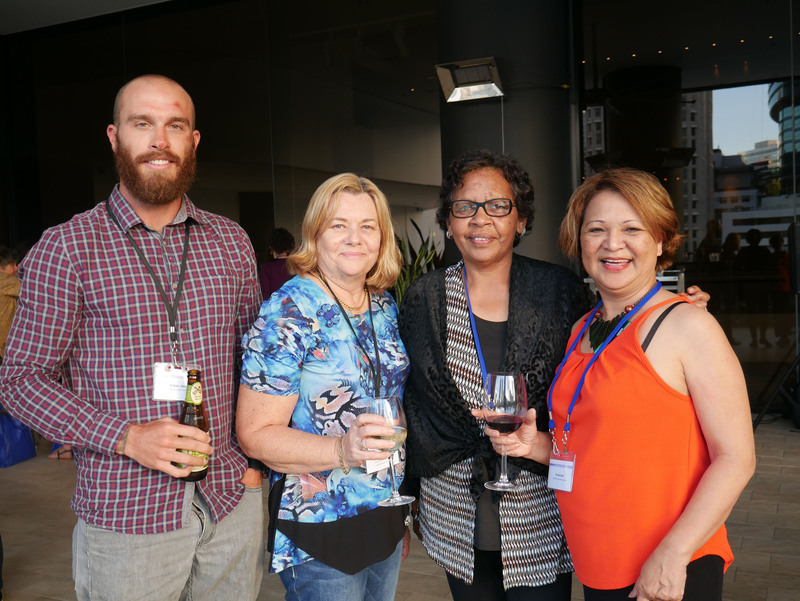 Leona is also the secretariat for the Queensland Sexual Assault Network (QSAN). Gabrielle Borggaard has been the CEO of the Domestic Violence Action Centre across Ipswich and Toowoomba since 2008. She has a passion for co-creating a sustainable, ethical, innovative social services sector with a strong focus on developing useful and viable partnerships with other key stakeholders. Her career spans the human services; from the Domestic and Family Violence Sector, the Child Protection Sector, Family Support and Therapeutic Counselling for individuals, men, women, relationships and families as well as experience in the Disability Sector. 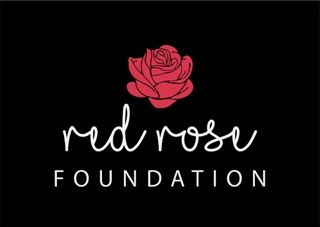 During the last 8 years of her work in the Social Services sector, she has specialised in the management of not for profit organisations, programs, teams and organisations with a strong focus on justice and equality for women and elimination of domestic and family violence. Gabrielle has been involved in numerous co-design projects with both government and non-government bodies, has been on a variety of working groups relating specifically to improving services for women, children and young people experiencing or witnessing domestic and family violence as well as consulted on strategic directions for funding streams and national alliances. 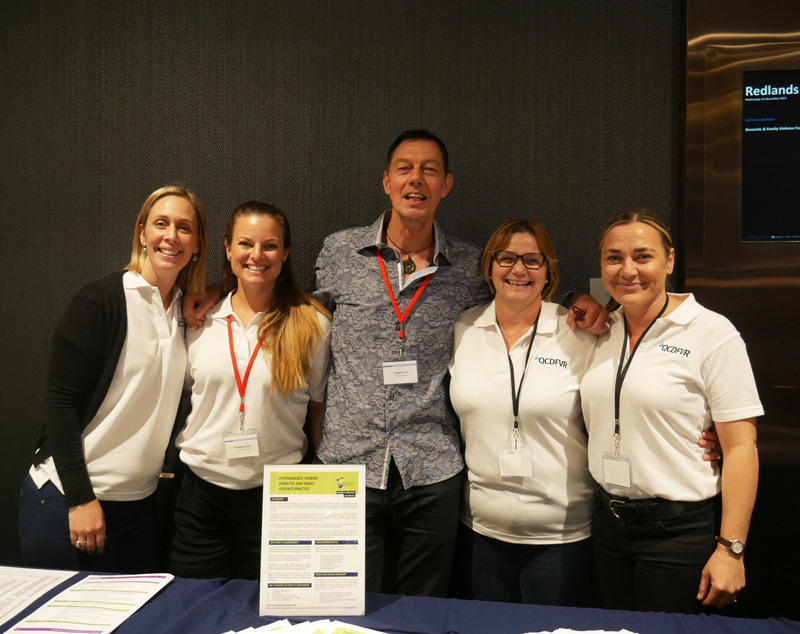 Paul has been secretary of the SPEAQ network (Services and Practitioners for the Elimination of Abuse Qld) for over 9 years, has coordinated the annual SPEAQ Forum since its inception in 2009 and has authored a number of submissions and papers for the network. 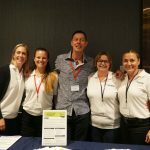 Paul has worked as a counsellor and facilitator of men’s domestic violence behaviour change programs for over 13 years, and holds a Team Leader role with Anglicare in Brisbane. He was a member of the Domestic and Family Violence Strategy Implementation Advisory Group reporting to the Minister for Communities, which provided advice on the development of the 2012 DFV Act, and was a member of the Domestic and Family Violence Death Review Expert Advisory Group in 2011 and 2012. 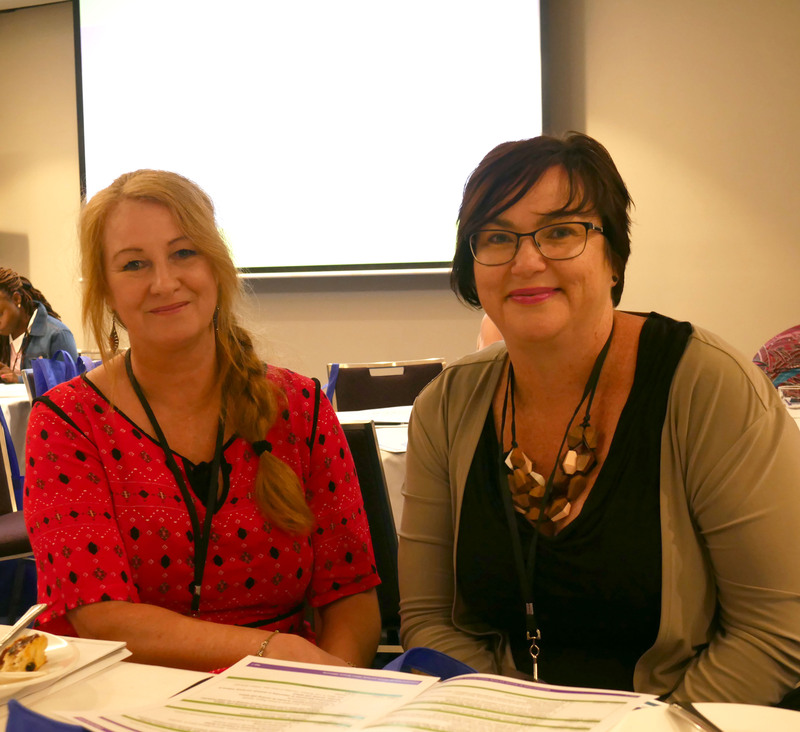 As General Manager of the Working Against Violence Support Service Inc., Linda-Ann currently manages WAVSS Logan and WAVSS Across the Redlands, two of the specialist Regional Domestic and Family Violence (DFV) services in Queensland. In the past eight years, Linda-Ann has provided a representative voice in the domestic violence sector and women’s sector filling many positions on sector-wide Boards, committees and advisory groups and actively contributing to high-level projects and activities informing the implementation of sector-wide reform. Linda-Ann has also worked creatively and collaboratively to make a real difference toward stopping the destructive and compounding affects of violence in our communities by: fully explaining the impacts of trauma-based violence in simple, relatable and non-threatening terms, modernising interventions through creative thinking, actions, approaches and campaigns, and providing a range of choices for the community to easily take action and become involved. Quinnipiac University in Hamden, Connecticut, USA. Lori K. Sudderth does research on policies and practices in response to violence against women in the U.S. and internationally. She is particularly interested in the role of formal and informal communities, and the challenges of providing services and safety to victims of gendered violence in different contexts, such as geographic isolation, migration, and extreme poverty. In 2009, she worked with UNIFEM to develop a list of indicators to evaluate the effectiveness of legislation addressing intimate partner violence in Southeast Europe. 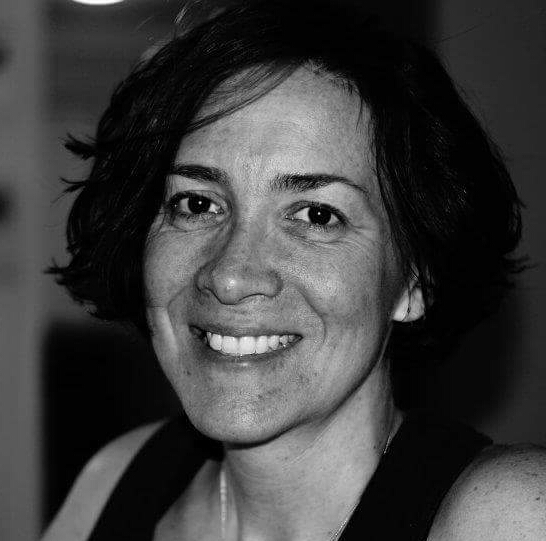 She has also studied policy and practices in response to gender-based violence in Central America, the Caribbean, and New Zealand. More recently, she has worked with an NGO in Saint Lucia to sensitize frontline workers about the needs of survivors of gender-based violence. 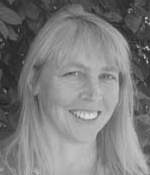 Jackie Burke is a registered psychologist with 20 years’ experience in counselling and consultancy services. 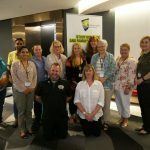 She has worked in remote Australia, regional and metropolitan NSW, and until recently directed national programs for people affected by sexual, domestic and family violence. She has received awards for her research work and is a sought after speaker and trainer on topics including trauma, vicarious trauma, clinical supervision, and sexual, domestic and family violence. After holding senior management roles for the past 15 years, Jackie established her own private practice and consultancy business earlier this year. She is a published author with an adjunct position at Western Sydney University. When not working, Jackie tries to maintain a regular yoga practice and enjoys a good murder mystery. 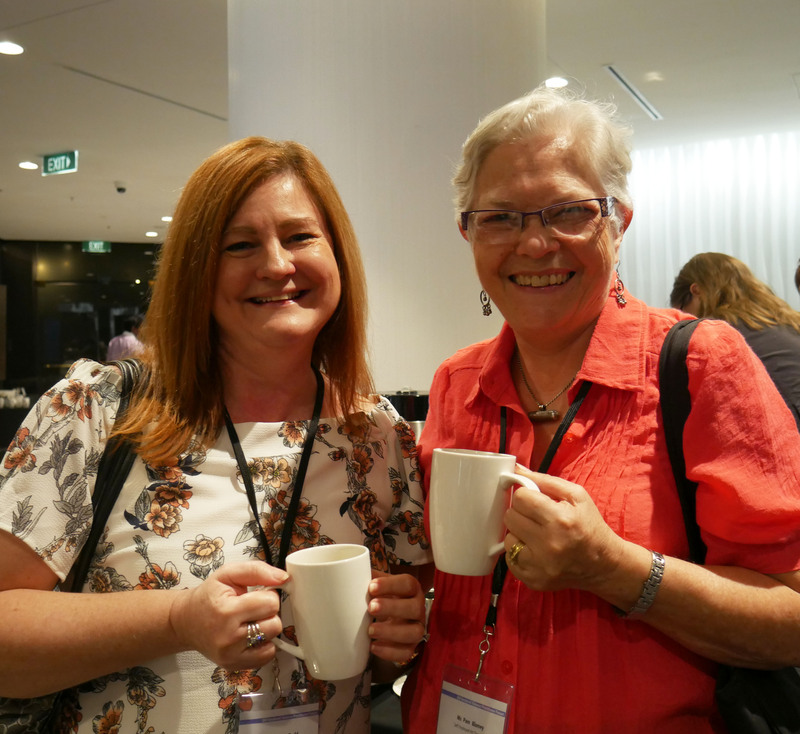 Based in Adelaide, Carolyn Markey has diverse roles as a practitioner and teacher. She currently works for UnitingCare Communities and St Johns Grammar School with children aged 11 to 18 years as part of a specialist team which works with families and children affected by violence and men who perpetrate violence. 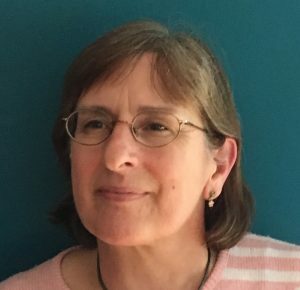 Carolyn also consults at one of the key ‘homes’ of narrative practice, the Dulwich Centre, as a Senior Faculty member, teaching narrative practices nationally and internationally. 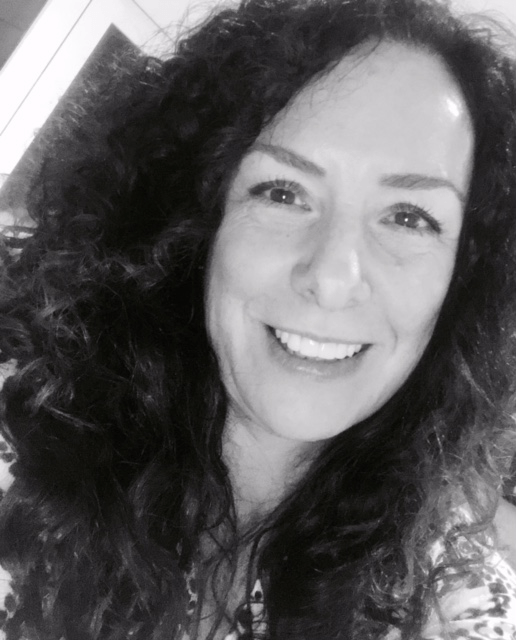 Carolyn’s background is in education and she then moved into family therapy, being trained by Michael White and David Epston and others in the early 1990’s in Narrative Practices. She was drawn to the philosophy of the attention which should be paid to the politics of life inherent in work contexts and has integrated this into her earlier work in supported accommodation, home based family therapy and tertiary education settings. Carolyn feels fortunate to be able to teach and write about the ideas that inform her practice and sees this praxis as an act of accountability towards those people she has consulted with over the years. She is committed to the notion that training and supervision are contexts where clients’ views about what constitutes respectful and helpful professional ” intervention” can be shared and acted upon to enrich our knowledge of what is effective for them. Alan has worked in a range of multi-undisciplinary teams addressing violence and abusive behaviour for more than 30 years. Rather than tire from this work, he has become increasingly intrigued with possibilities for the discovery of ethical, respectful and accountable ways of relating. 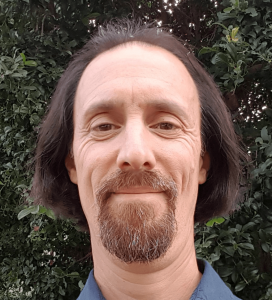 The valuing of ethics, fairness and the importance of protest against injustice has led him to stray considerably from the path prescribed in his early training as a psychologist, towards a political analysis of abuse. Alan’s most recent publication is ‘Becoming Ethical: A Parallel Political Journey With Men Who Have Abused,’ published in 2009. He is currently a director of Nada, an independent service that provides intervention in family abuse, violence and workplace harassment. He manages the Mary St. Program for young people who have engaged in sexually harmful behaviour, along with their caregivers and communities. The event host appreciates that circumstances can change. At any point up to Wednesday 18th October you are welcome to contact QCDFVR in writing and nominate a substitute delegate at no extra charge. Please note only one Forum sample bag per booking will be issued. Registration cancellation received between 3rd October and 18th October will receive a 50% refund on the registration fees. No refunds will be issued after Thursday 19th October 2017. 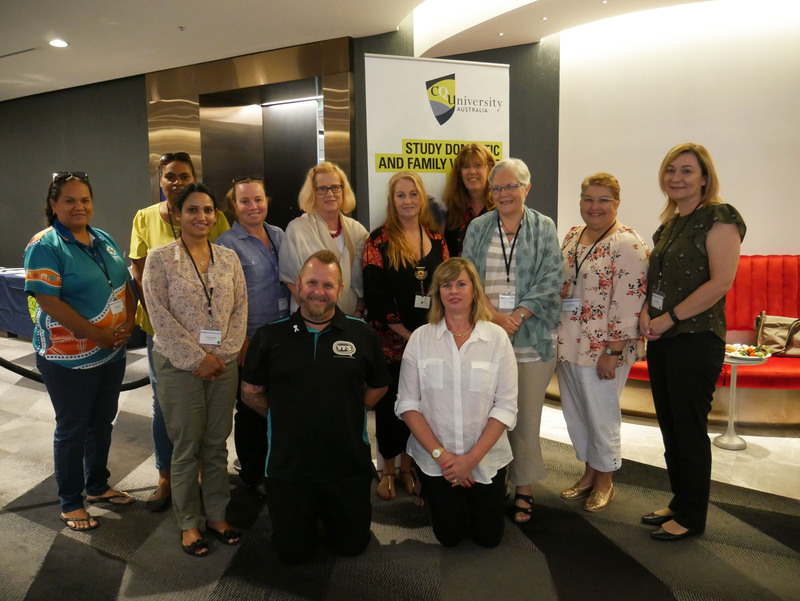 The Queensland Indigenous Family Violence Prevention Forum (QIFVP) is an event dedicated to celebrating the work done by Aboriginal and Torres Strait Islander people in preventing and responding to family violence. 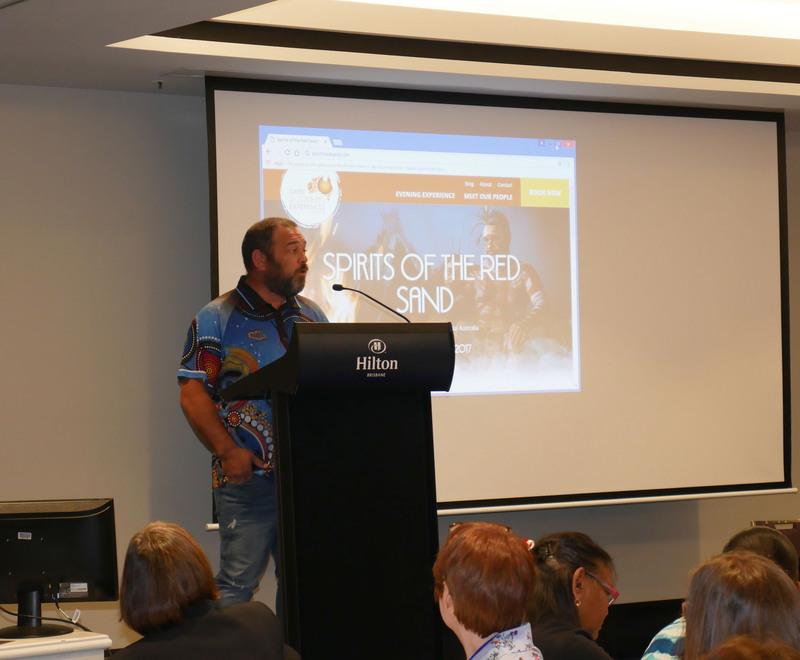 It is an opportunity for Aboriginal and Torres Strait Islander workers to come together and learn from, share with and inspire each other. 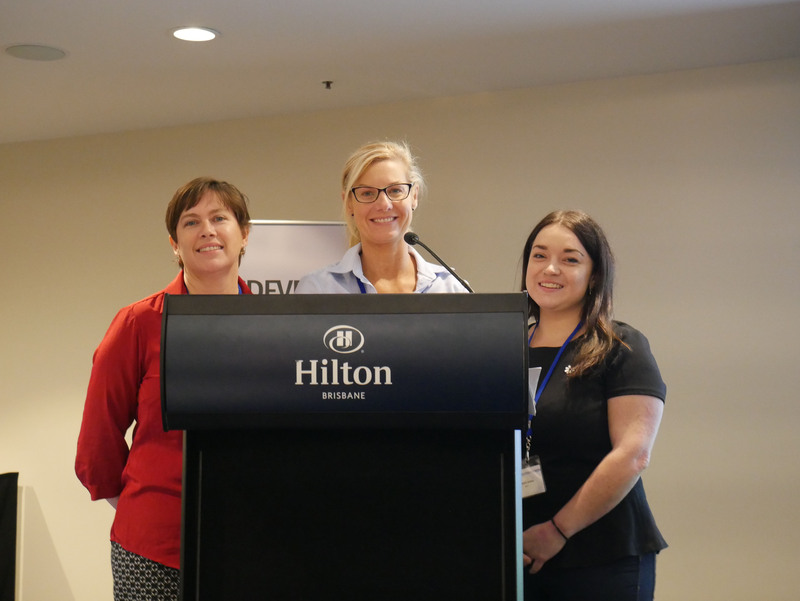 The QIFVP highlights strategies and programs that could be used effectively by others, with discussions that relate to working with men, women and children who are either victims, or perpetrators, of domestic and family violence. We are excited to announce that this years theme is ‘Language of Change’. Early Bird Registration (which includes a FREE FORUM T-SHIRT) opens Monday 5th February 2018 (and closes Sunday 22nd April 2018). Please note: daily tickets are not available for purchase. Please click on the following items to download. Katrina has 41 years of experience both in direct service and management roles primarily with Aboriginal & Torres Strait Islander people. Katrina lived and worked in Coober Pedy South Australia for 38 years on Yatjatjatjara and Pitjatjatjara country. Working for the Umoona Community Council for over a decade with the Anangu peoples; delivering case management and community education and development initiates to address Family Violence. Katrina then commenced employment with Family and Community Services for 15 years delivering holistic case management and community development services to the local community and the communities on the APY Lands to address financial duress and family violence and also served as the Deputy Mayer of the District Council of Coober Pedy for 2 terms; representing and advocating for the rights of the Anangu peoples in the Region. 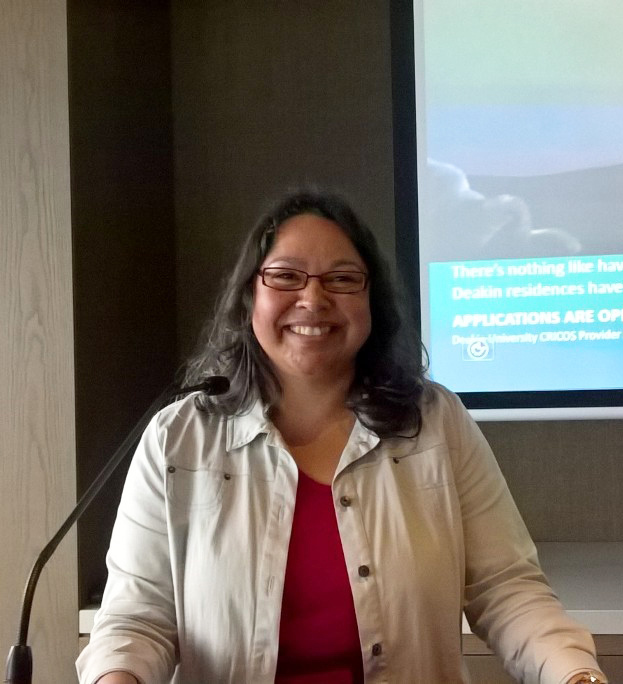 Katrina moved to Melbourne in 1998 and commenced delivering holistic case management services and community development initiatives at the Victorian Aboriginal Health Service for close to 12 years. Katrina capacity built these services to establish a unit at the Victorian Aboriginal Health Services and was the Program Manager of that unit whilst mentoring Aboriginal staff to lead. 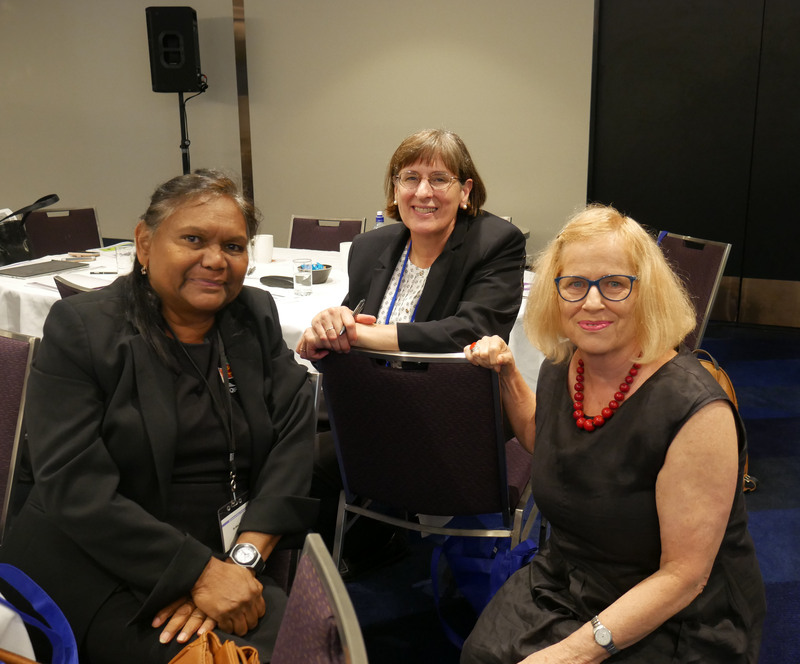 Personally, Katrina is married to an Aboriginal man from the Yorta Yorta Nation (Wollithiga); and cherishes her long-term connection to her husband’s, culture, country, family and community. Jenine is a proud Yaggerah Aboriginal woman from Brisbane, around the Moreton Bay area in sunny Queensland. 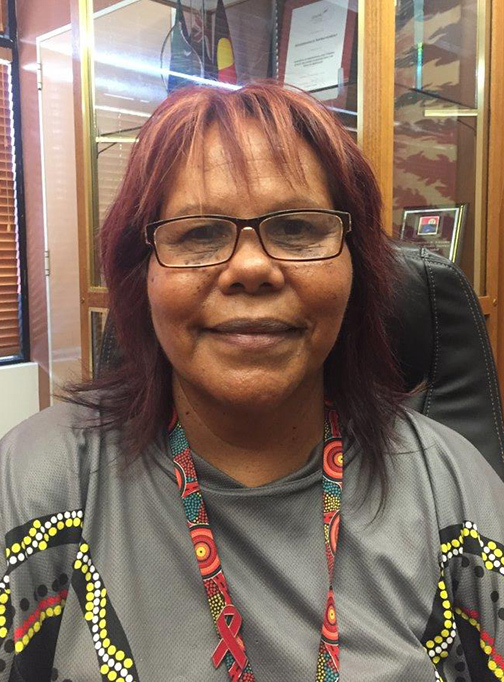 Over the past ten years she has been working extensively across government and non-government Aboriginal health, education, and mental health sectors within the Townsville community, as well as with Aboriginal communities in the gulf and North West regional communities in Queensland. 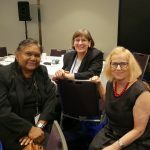 Jenine is specialised in community and policy development, research, developing and delivering educational curriculums/workshops/lectures, and implementing and coordinating culturally appropriate programs for service delivery. Reflective of her experience around building capacity and community development programs, Jenine’s role as Training and Projects Coordinator has her working across Training, Research, and Policy areas. Jenine is dedicated towards building and developing SNAICC’s research capacity, training development and review, while ensuring and informing relevant policy across SNAICC’s key priority and project areas. 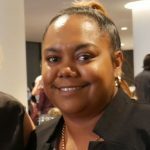 Jamie is a Gangulu-Wuli Wuli/Kanolu woman from Central Queensland and currently employed by the Qld Centre for Domestic and Family Violence Research (QCDFVR), based at the CQU North Rockhampton campus. 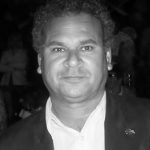 Having previously held a fulltime position at Victoria’s Deakin University’s Institute of Koorie Education (IKE), Jamie maintained a strong commitment to Community Based Delivery Indigenous higher education, learning, and research, in addition to actively possessing knowledge relating to social work processes and interventions, decolonisation, mental health and community development. 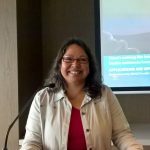 The International Speaker is also affiliated with Seventh Generation Fund for Indigenous Peoples Inc. a dedication to self-determination and the sovereignty of Native nations and is Chairperson on the Board of Access Recreation. 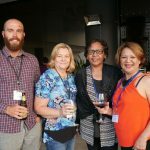 Esme has been employed with Townsville Aboriginal and Islander Health Services (TAIHS) since 2013 as a Health Professional. 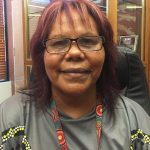 Her mother’s people are the Bwgcolman Nation of Palm Island and her father’s people are from Croyden/Coen area in the Far North Queensland. 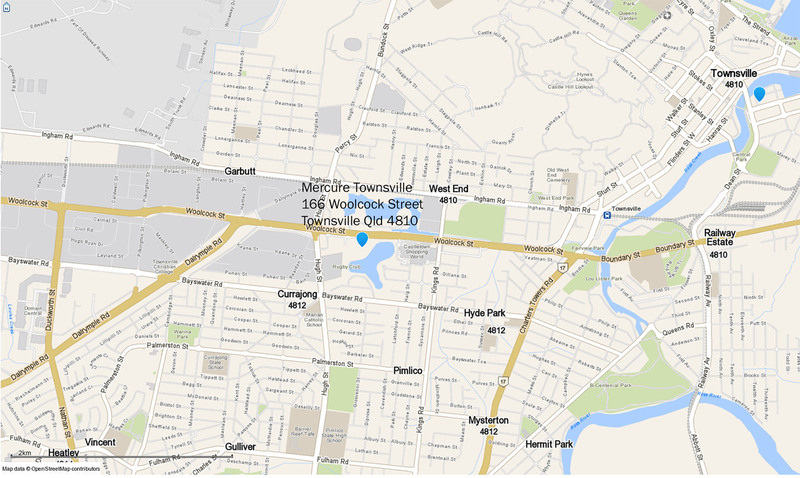 Esme’s education took place at Cherbourg State School and Murgon State High. 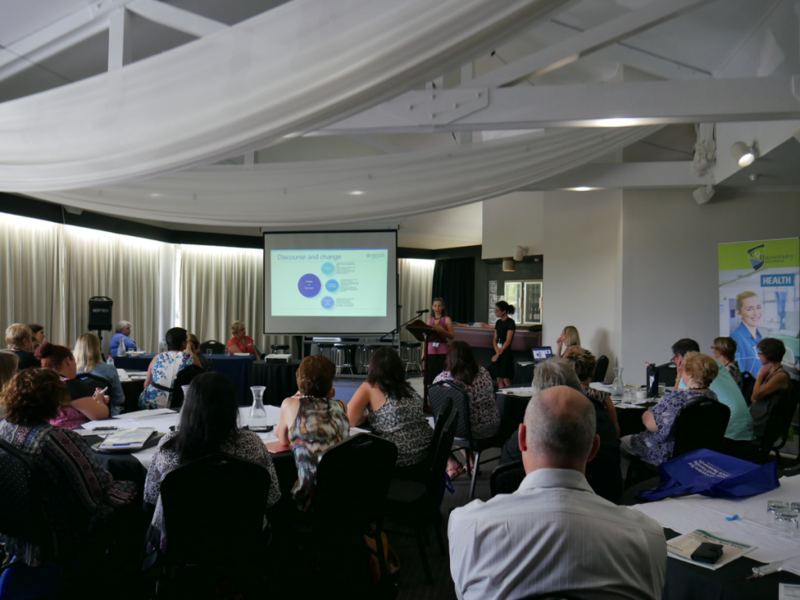 Further studies include attending TAFE in Rockhampton, completing the AIWEP Programme and later studying a Certificate IV in Primary Health in Cairns. Esme’s past employment history includes Barambah Aboriginal Child Care Agency, Women’s Business/Sexual Health with Queensland Health and a houseparent for children in care. Esme is also the loving mother of 4 wonderful children. Lloyd Kyle is presently positioned as a Family Response Facilitator with Family and Child Connect in Townsville – a funded Program auspiced by Mercy Community Services – Queensland. 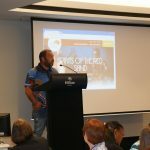 Lloyd is an Indigenous Specialist engaging Families (both Indigenous and Non-Indigenous alike) whereas 83% of notifications do not meet the Department of Child Safety’ threshold regarding abuse and neglect of children in Townsville and outlying communities. Lloyd has predominately worked within the Social Service sector in a career spanning over 30 years. * a Building Indigenous Research Scholar (BIRC) James Cook University. 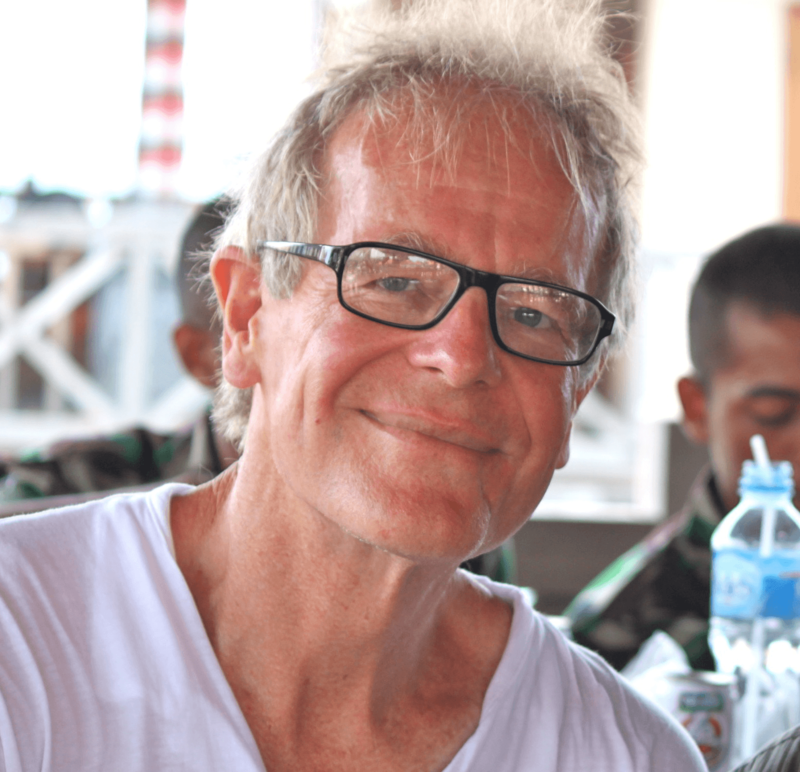 Randal was appointed by the then Prime Minister Mr John Howard to the Jezzine Barracks Community Trust Member with the development of the Jezzine Barracks Development in Townsville. Randal’s ongoing work is focused on rebuilding families through healing across Australia. Khrishna Wyles is an Aboriginal Woman. Her mother is from the Kalkadoon tribe and her father is from the Warragamay tribe with a very widespread family connection. Khrishna is one of 11 siblings. She was educated at William Ross State High School and continued her education by completing a Diploma in Business and a Certificate III in Hospitality as Sweet Pastry Chef. 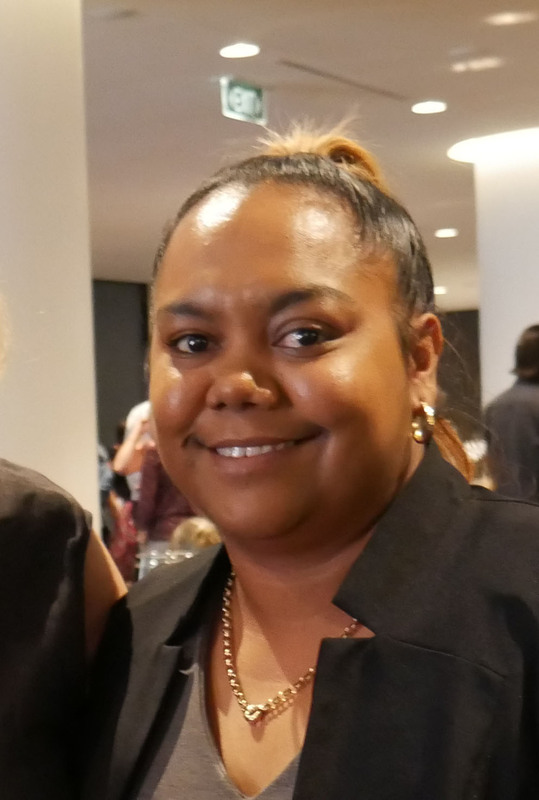 Khrishna has had a diverse range of work experiences, which include working with the Great Barrier Reef Indigenous Partnerships Unit as the Indigenous Tourism Operations Officer, The Indigenous Youth Mobility Program as a Youth Worker and for the Townsville Aboriginal & Torres Strait Island Corporation for Women where she worked alongside the NDIS Coordinator. Khrishna then identified that there was a need to bring a stop to violence in the community and this lead to becoming the client Support Officer at QIFVLS but also to become a role model to her children, family and my community. 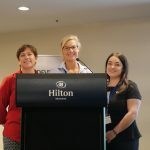 Queensland’s policy and practice landscape is changing rapidly, as is reflected in the Queensland Women’s Strategy, the Not Now, Not Ever- Domestic and Family Violence Prevention Strategy 2016-2026 and the Queensland Violence Against Women Prevention Plan. 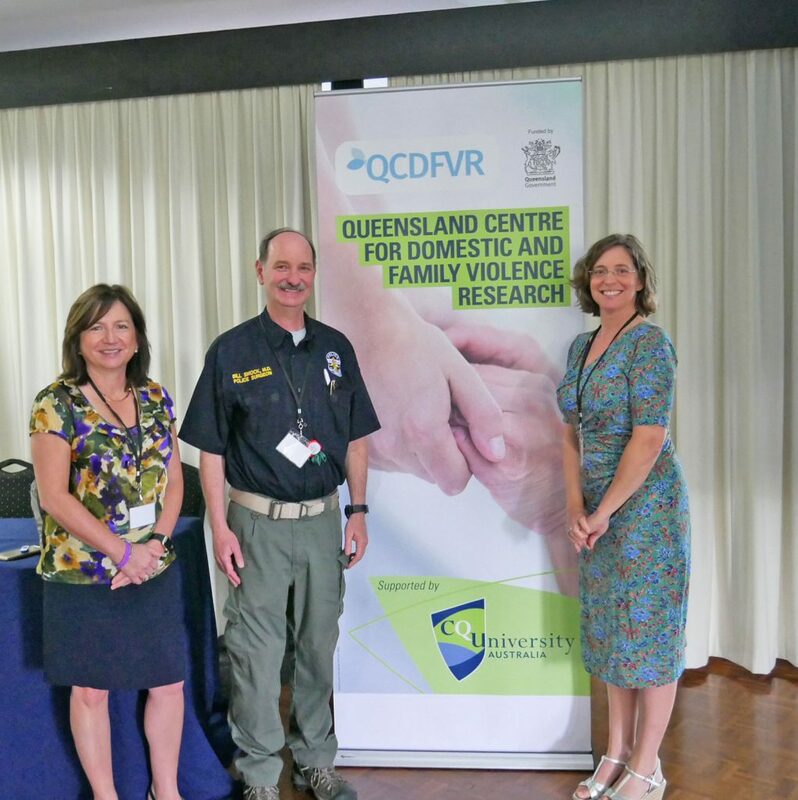 The Queensland Centre for Domestic and Family Violence Research, CQUniversity has partnered with researchers from other Queensland universities to convene a Research Symposium featuring keynote speakers, including representatives from the US Training Institute on Strangulation Prevention, group discussions/ presentations and time for networking. 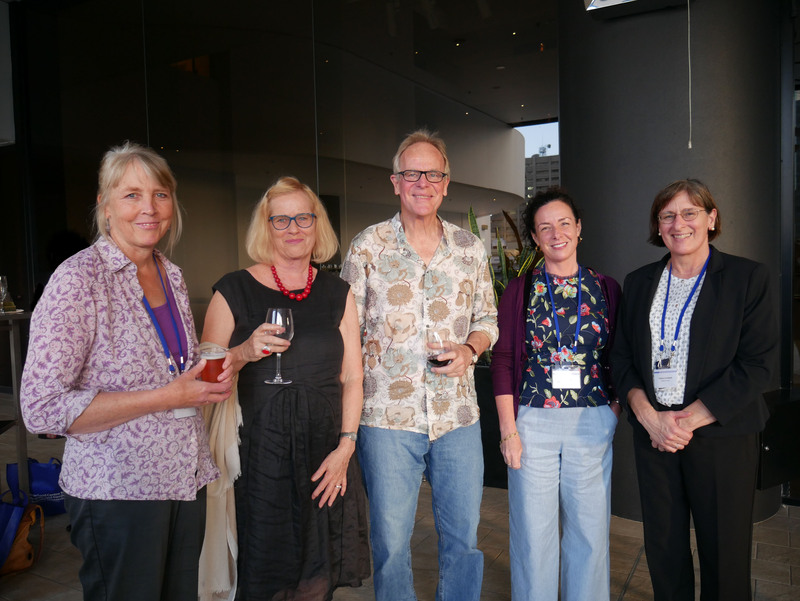 The Symposium is designed for researchers at all levels who are working in the field of gendered violence. Practitioners and policy makers from the range of sectors associated with gendered violence are invited to share in this experience. Hard copies will be available to delegates at time of registration. Fulbright Scholar Professor Hillary Haldane has conducted research on the relationship between Indigenous rights and violence against women since 1997, and has taught at Quinnipiac University since 2007, where she directs the anthropology program. Hillary has published two books and numerous articles and book chapters on the problem of gender-based violence, as well as published policy papers for addressing violence at the international and national levels. 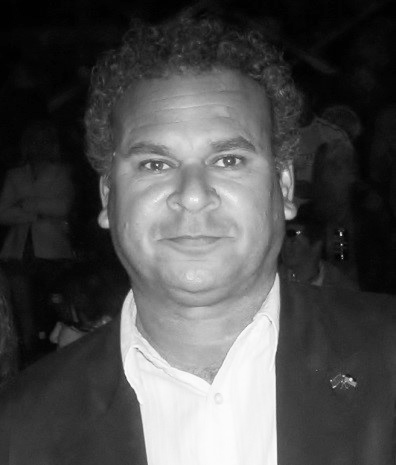 Professor Gael Strack, Esq., is the CEO of Alliance for HOPE International and oversees the Alliance’s Training Institute on Strangulation Prevention. She is a former prosecutor and the founding Director of the San Diego Family Justice Center. She spearheaded much of the initial work and research on strangulation crimes from a prosecutor’s perspective. Dr William Smock, MD, is a member of the National Strangulation Training Institute Advisory Team. He is a Police Surgeon, Louisville Metro Police Department, Louisville, Kentucky. The closest airport to the venue is Mackay Airport. Mackay is only 1.5 hours’ drive from Airlie Beach delegates may want to consider flying into Mackay and out of either Proserpine or Hamilton Island. QCDFVR will be providing a complimentary bus transfer to Airlie Beach on Friday afternoon, seats are limited. We recommend delegates stay at the symposium venue. 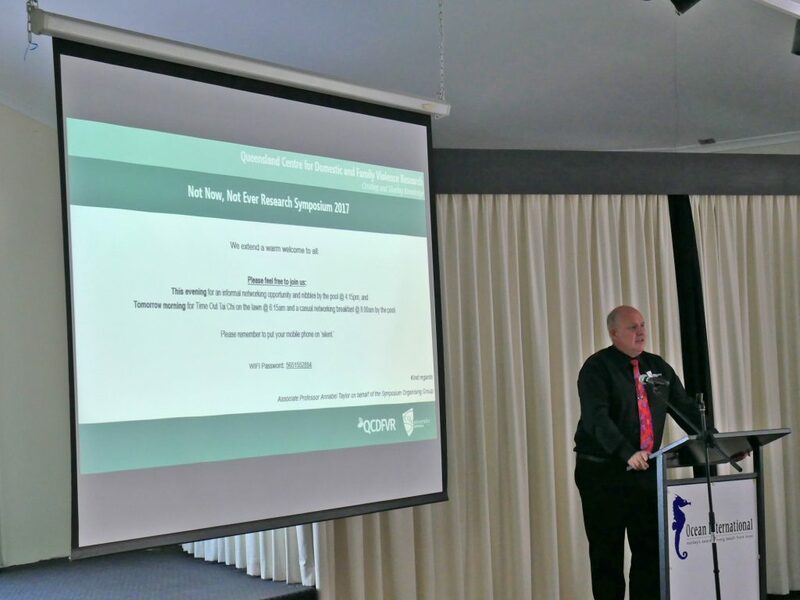 Bookings can be made direct with the venue, please quote “Research Symposium” or through your preferred travel agent. 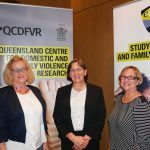 Associate Professor Annabel Taylor is the director of Queensland Centre for Domestic and Family Violence Research (QCDFVR). 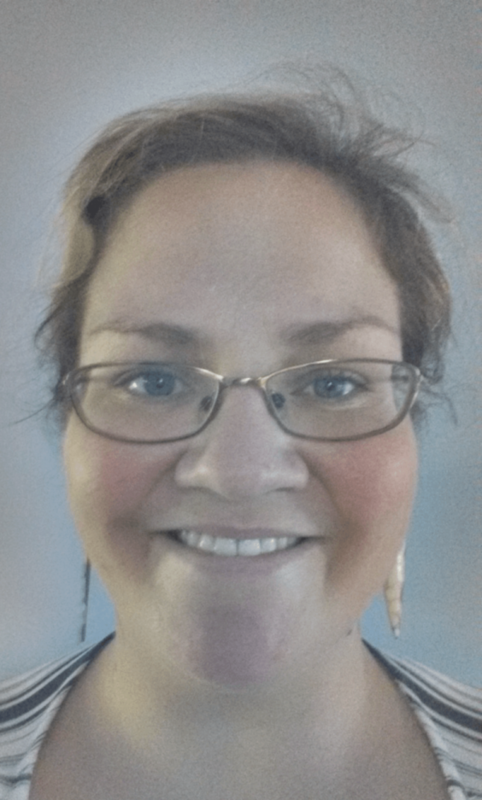 Previously she was the Director of the Te Awatea Violence Research Centre, Annabel was a Senior Lecturer in Social Work and Human Services; School of Language, Social and Political Sciences, University of Canterbury, Christchurch, New Zealand. Dr Taylor’s main research interests are Criminal justice social work: women and domestic violence. Professor Heather Douglas researches in the areas of criminal justice and domestic violence. Heather has published widely on criminal justice issues and around legal responses to domestic violence and child protection. In 2014 she was awarded an Australian Research Council Future Fellowship to research the way in which women who have experienced domestic violence use the legal system to help them leave violence. 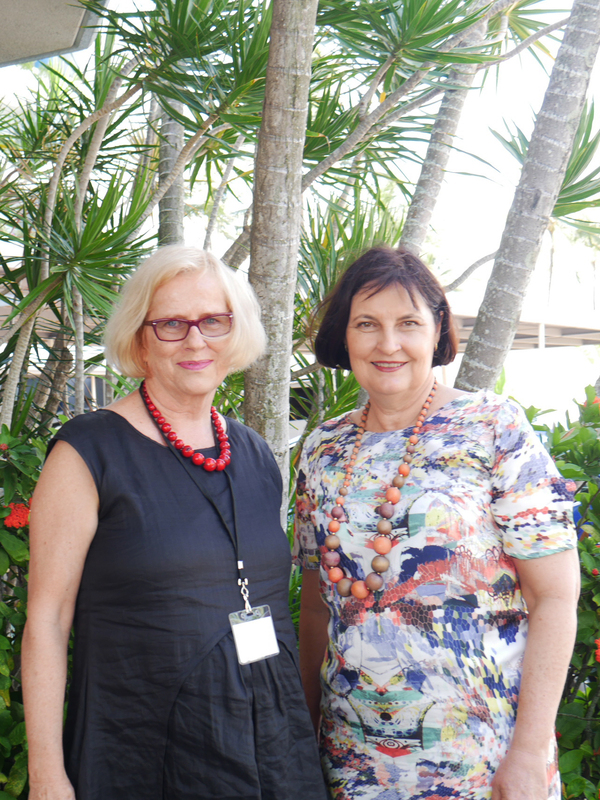 Dr Kathleen Baird is a Senior Midwifery Lecturer at the School of Nursing and Midwifery, Griffith University and Director of Midwifery and Nursing Education, Women’s and Newborn Service, Gold Coast Hospital. 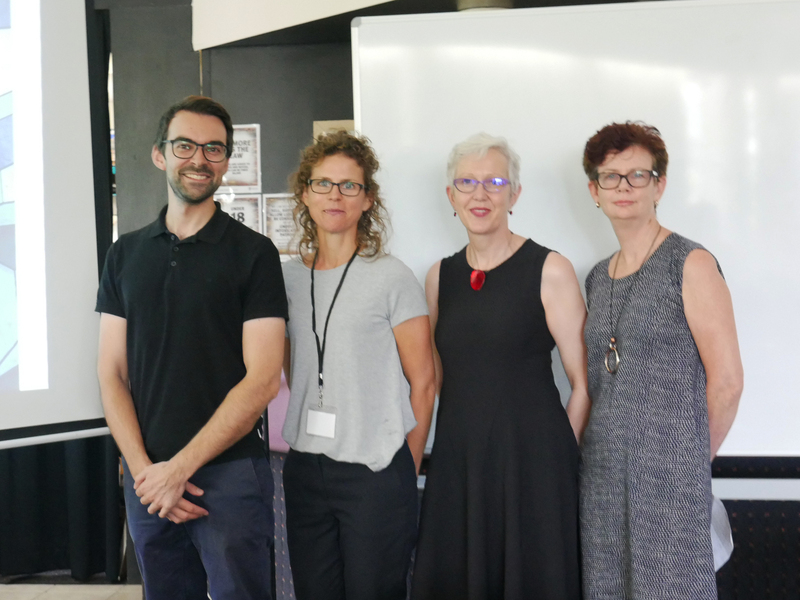 For the last fifteen years Kathleen’s main research interests have centred around intimate partner violence, with a focus on violence during pregnancy. Kathleen’s PhD explored women’s experiences of partner violence during pregnancy, birth and the postnatal period. Molly Dragiewicz is Associate Professor in the School of Justice, Faculty of Law at Queensland University of Technology in Brisbane, Australia. She is author of Equality with a vengeance: Men’s rights groups, battered women, and antifeminist backlash (2011), editor of Global Human Trafficking: Critical Issues and Contexts (2015), and co-editor of The Routledge handbook of critical criminology (2012) and The Routledge Major Works Collection: Critical Criminology (2014) with Walter DeKeseredy. Dragiewicz received the Critical Criminologist of the Year Award from the American Society of Criminology Division on Critical Criminology in 2012 and the New Scholar Award from the American Society of Criminology Division on Women and Crime in 2009. 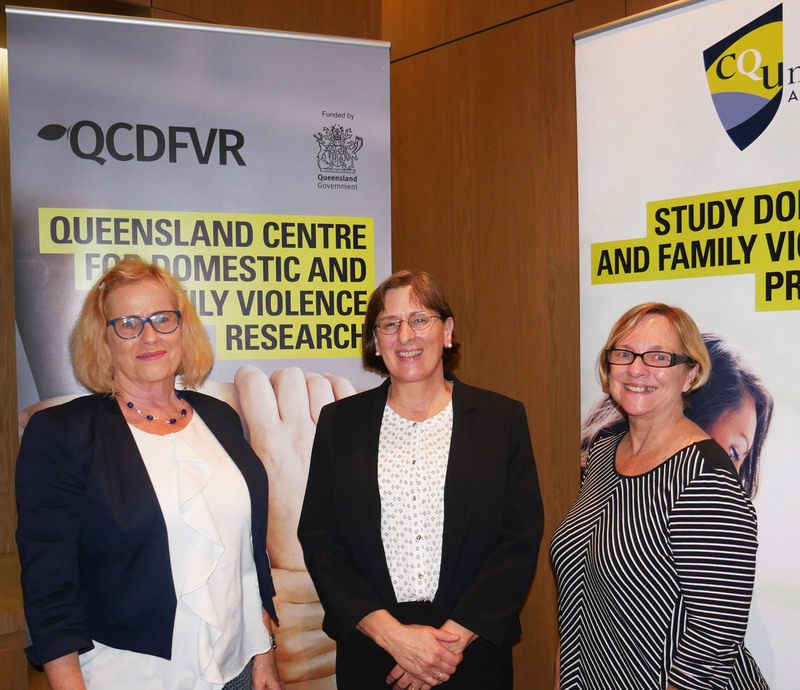 Dr Deborah Walsh is a domestic and family violence specialist practitioner and researcher who is currently lecturing at the University of Queensland in the School of Nursing, Midwifery and Social Work. 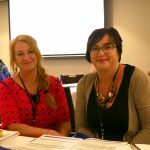 She developed one of Australia’s first risk assessment frameworks for use in family violence work and continues to provide training and consultancy to the health and welfare sector in Australia. 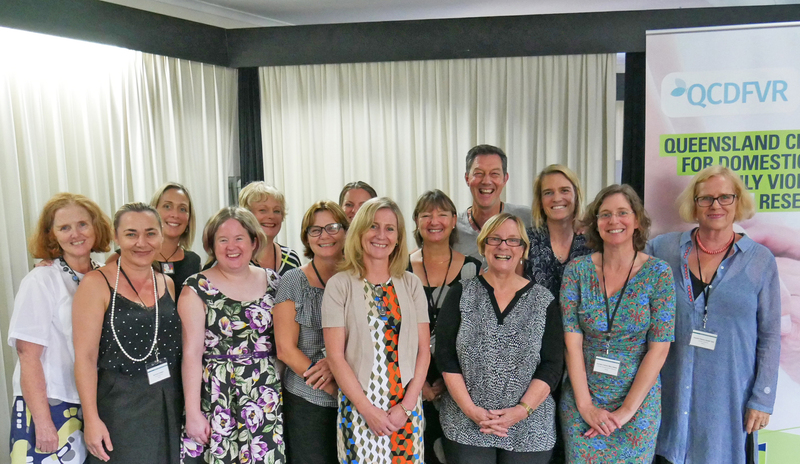 Deborah conducted a landmark Australian study on the level, extent and nature of violence against women during pregnancy.